2018 was a GREAT year of country music. We made some bets on some 2018 artists and they had plenty of success. The country music community as a whole took a big step towards authentic songs and lyrical creativity and 2019 is going to bring even more. We hit some home-runs on our 2018 artists to watch and for some, maybe we were a year early. 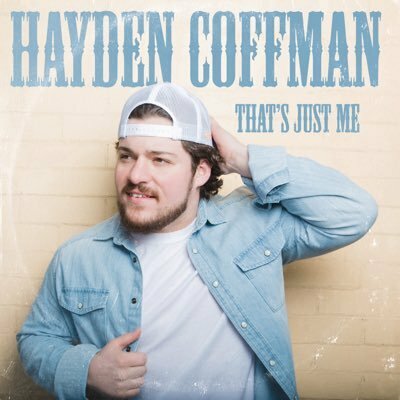 2018’s list consisted of Riley Green, Ashley McBryde, Kassi Ashton, Steel Woods, Adam Doleac, Ryan Hurd, Devin Dawson, Muscadine Bloodline, Mike Ryan, Jameson Rodgers, Faren Rachels and Brooke Eden. You can get an idea of who we were early on and know why we didn’t re-use them this year. We know they are due for even more success in 2019! Stage Presence – If you see any of these artists on stage you just can’t look away. They command the stage and the attention of the crowd. Vocals and Songwriting – Not much can save you if your music and lyrics do not hit home with your audience. They are the backbone of every great artist. The IT Factor – I can’t really explain the IT factor, except to say that it can be different for every artist. Sometimes something in their voice/stage presence/demeanor can just tell you that this artist is going to make it and make it BIG. When you see someone and you feel the crowd completely change when they start performing… that is the IT. The Buzz– In the world we live in you can tell when an artist has smoke. It could be a new record deal or seeing them starting to sell out bigger venues. A lot of times this comes with a new EP or album but is not necessary. Now, let’s take a look at who we see as this year best bets to rise to the top of country music! We could literally have 100 artists on this list (that is how much extreme talent there is right now) but we widdled it down. Heck we might even do a mid year list to add some more! Without further ado, here is 2019’s Raised Rowdy Risers! Austin Jenckes– Austin’s voice is the stuff of legend. When you hear him sing it is obvious you are listening to him and that is a great thing in a country climate that is so full of stiff competition. Austin really lets the music speak for itself on stage and due to that you cannot look. One of the top voices in country music and with new music in the works look for a big 2019! Caeland Garner– Caeland has a unique mix of country lyrics and big poppy melodies. His voice and songwriting are some of our favorites in Nashville. His recent stint on The Voice has his star climbing in country music. Crawford and Power– Crawford and Power were one of our favorite artists of 2018. Their mix of southern rock and mainstream country makes them oh so consumable, to whatever audience they are in front of. This duo has been playing some really big dates already and 2019 is just going to open more doors! Dillon Carmichael– Dillon just put out one of our top albums of 2018 and is riding that wave into 2019. One of the finest traditional style country singers in the last 15 years. The future is BRIGHT. 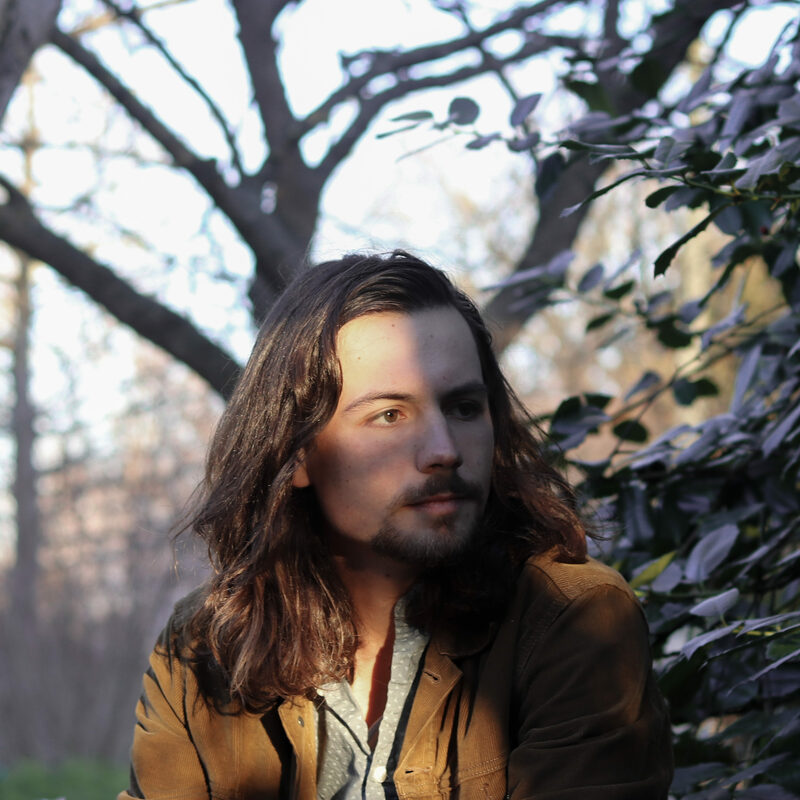 Drew Parker– Drew is another traditional voice making great new music. Drew’s debut EP had our ear last year and the unreleased songs we have heard since are even better. Drew is set to have his next project make even more splash. Oh yeah, Drew wrote what is sure to be one of your most played tailgate jams of 2019 “All The Beers”. Erin Enderlin– Known by Nashville insiders as one of the top songwriters in the industry, Erin is set to flourish in the increasingly song driven country music world. In country music your success is heavily tied to how many people can relate to your music and Erin has relatability in spades. Flatland Cavalry– Flatland is releasing their second album January 18th. Their success has been widespread in Texas in the Red Dirt scene and we think the new album Homeland Insecurity is going to catapult them to nationwide success. Think the Turnpike Troubadours with an undertone of tenderness. Hannah Dasher– Hannah is one of our absolute favorite women in country music with hair as big as her personality she is doing her part to bring bell-bottoms back to country music. If she doesn’t get a deal in 2019 it’s a damn sin. Imagine Dolly Parton with an electric guitar and a little bit of devil inside her. If you have seen Hannah live you understand why shes on this list. One of the BADDEST performers in country music. When her album drops shes going to change the game. Jobe Fortner– Jobe Fortner is in for a huge 2019 just see our reasons HERE. The full package of skills. Songwriting chops for days. The Voice. The Songs. The Live show. This is a no brainer. Get your cart and put it behind this horse right now. Jon Langston– Jon has been touring around the country to crowded rooms for a long time now and he now has radio power too. His debut album is due soon and the buzz is real with Jon. He has more of the IT factor than almost anyone in country music. See him live and you will understand what the hype is about. It wouldn’t surprise us if Luke Bryan was opening up for Jon in 10 years. Jordan Fletcher– Jordan has been out on the road with Muscadine Bloodline (one of our 2018 artists to watch) and he’s been making a lot of fans all along the way. Pair that with his publishing deal with Sea Gayle and Jordan’s star is shining bright in 2019. Jordan’s silky smooth voice and heartfelt songs are exactly what we need more of. Kasey Tyndall- Kasey is riding high from her first full album release, Between Salvation and Survival. Her rock/country blend is very radio friendly in our current culture. She had some self proclaimed heartbreak in 2018 and every songwriter knows that is often where the best country songs come from. Kenton Bryant- Kenton Bryant‘s debut EP was on repeat in 2018. The mix of rock guitar and country songwriting with that raspy voice makes him one of our favorite up and comers. A little bird told us Kenton has a new project coming in 2019 and we have no doubt it is going to be just as good as the first. Think of Kenton as a mix of Kip Moore, Chase Rice and Erik Dylan. We can’t get enough of Kenton and his take on country music. Kimberly Kelly– Kimberly’s EP is the exact right mix of the Texas music we love so much with the lyrics and sound that makes Nashville so successful. Kimberly is in for a BIG 2019. Koe Wetzel- Koe has so much smoke in Texas and beyond. His album Noise Complaint has the exact right mix of rock and country. These guys destroy live stages on a regular basis and its not going to be long before these guys are well known on the national stage. Koe has IT and after you see him live you will without a doubt agree. Kyle Daniel– Kyle’s has but his chops for years playing lead guitar for other artists and bands and boy are we glad he decided to step out of the shadow and into the spotlight. I fell in love with Kyle’s EP after the first listen but then it happened… I saw Kyle live for the first time and I haven’t been able to look away since. My face is still in a puddle from that show and I am not sure my spirit will ever be the same. Think if the Allman Brothers came back to life and lived in East Nashville and drank Diet Millers (Miller Lite) all the time. Kyle has the goods kids, see him live ASAP. and remember a friend with weed is a friend indeed. 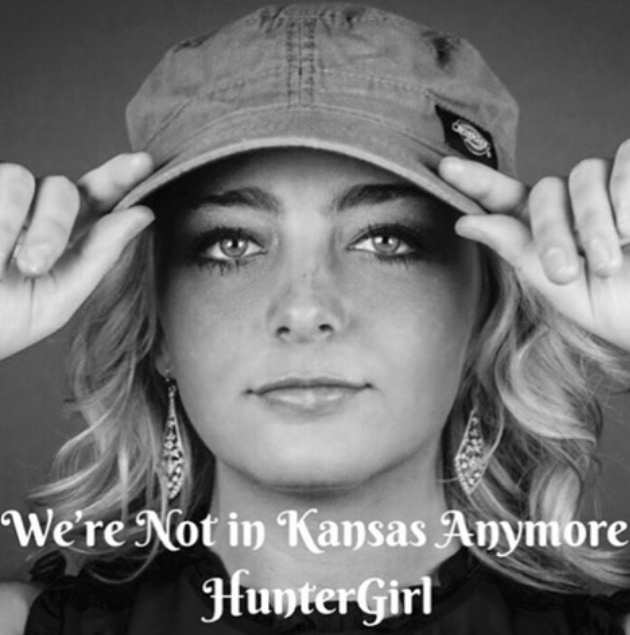 Lainey Wilson– Lainey was Workin’ Overtime in 2018, Releasing her new release (EP) getting a record deal with Broken Bow as well as opening for some amazing acts (Jon Pardi as an example). Lainey’s another women bringing Bell Bottom country back to the mainstream. Her sound is all her own yet feels so familiar. She evokes emotions every time you hear her play and her stage presence is out of this world. 2019 is going to be very good to Lainey. Meghan Patrick– If you were making a checklist of qualities you want in a female artist set to explode on the scene Meghan has all the qualities you would be looking for. She has the voice, the buzz where she came from (Multi-award winner and #1 song in Canada), is an absolute assassin on stage and in the writers room. She literally has it all. Oh yeah and she can probably hunt and fish better than you too. She is a force and that force if going to propel her to even bigger success in 2019. Mitchell Tenpenny- Mitchell shot onto the national scene in 2019 with his first radio hit and silky smooth voice. When Mitchell is on stage you cannot look away whether he is seated at a writers round or performing full band. It woudn’t surprise us if Mitchell added another #1 to his list of accolades with his next single. Ray Fulcher- If you don’t know Ray Fulcher by name yet you definitely know his songwriting. He had 8 cuts on his good buddy Luke Combs debut album and now Ray is coming into 2019 to release his own batch of killer songs. Ray’s southern charm, songwriting chops and tour schedule have Ray set for a huge 2019. If you follow his social media you can see he just recorded a video for his new single Anything Like You Dance. That song is going to break Ray into the mainstream and likely a record deal. It’s going to be a really good year for Ray. Ruston Kelly– Ruston had one of our favorite albums of 2018 and has the buzz to show for it. His songs are equal parts emotion and radio friendly lyric. People are going to be talking about Ruston for many years to come and that starts in 2019. Ryan Nelson– Ryan is as authentic of a guy as you can get. He wears his Florida roots on his sleeve. Ryan writes and sings about what he knows and loves and his passion for music seeps out of who he is. He is in the studio working on his debut EP and it’s bound to really turn some heads this year. His music takes you from the dance floor of the Honky Tonk to the floor of your house from being heartbroken. Ryan is one of our absolute favorite writers in Nashville and 2019 is when he finally gets his songs to more ears. Sam Grow- Sam blurs the lines of country and rock music in a way that makes it seem so effortless. After signing to Average Joe’s in 2019 he is working on his debut full length album on the label. If you pay attention to Sam’s social media you can get some clips of the songs he is putting on the record and BOY does it have us excited. We can’t wait for the album and for more people to hear one of our favorite acts. Walker McGuire– These guys are future stars. Their harmonies are unmatched and when they hit the stage you cannot look away. IT factor for days. Oh yeah and they are both accomplished writers as well. It is not if these guys are going to be stars it’s just a when. We think 2019 is that year for Walker McGuire. Wilson Brothers Band– These guys have some of our most listened to tracks of 2018 and its not going to take long for the nation to fully take notice to their talented band. Southern rock soul with two distinct voices that are both good enough to lead their own band. A really special live performance seals the deal for these guys.